Chirimoya is bred to Annual's Bea-2 Bomber and is due in March 2020!! Bay Black son of 17X Champion, A.L. 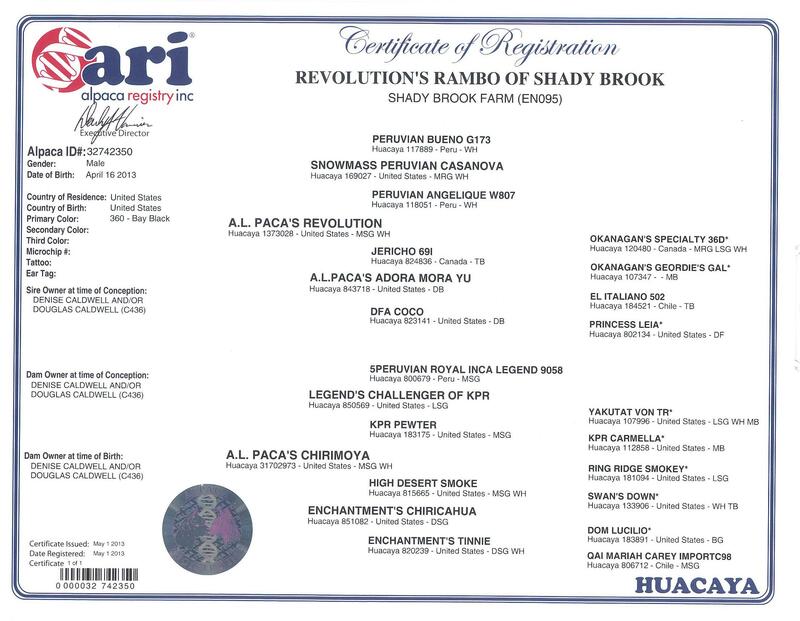 Paca’s Revolution and Grandson of Legend’s Challenger of KPR. The judge’s all said, “Rambo is the complete package, incredibly consistent, dense, soft fleece with great confirmation”. 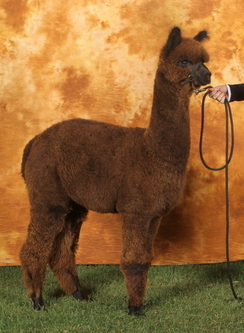 Plus he has the sweet, easy-going personality everyone hopes for in a breeding herdsire. If you have any interest in this boy for a breeding or to add him to your herd you should really come and put your hands on him. 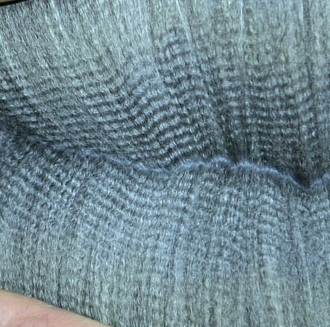 He has such soft fleece and could just be a diamond in the rough! We sell alpacas subject to many different terms and conditions. Some of the terms we offer are as follows. Also please feel free to make an offer on terms that suit you. 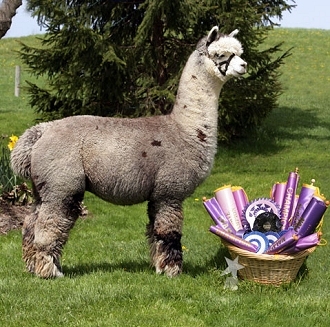 Please note: all alpacas purchased on contract must be insured for full mortality with Shady Brook Farm LLC named as co-beneficiary so long as there is any unpaid balance. We realize that the terms suggested above will not meet everyone's needs. For instance, some people want to make a smaller down payment and additional periodic principal payments or higher monthly payments. We encourage you to submit an offer that works for you and we will try to accommodate your circumstances.